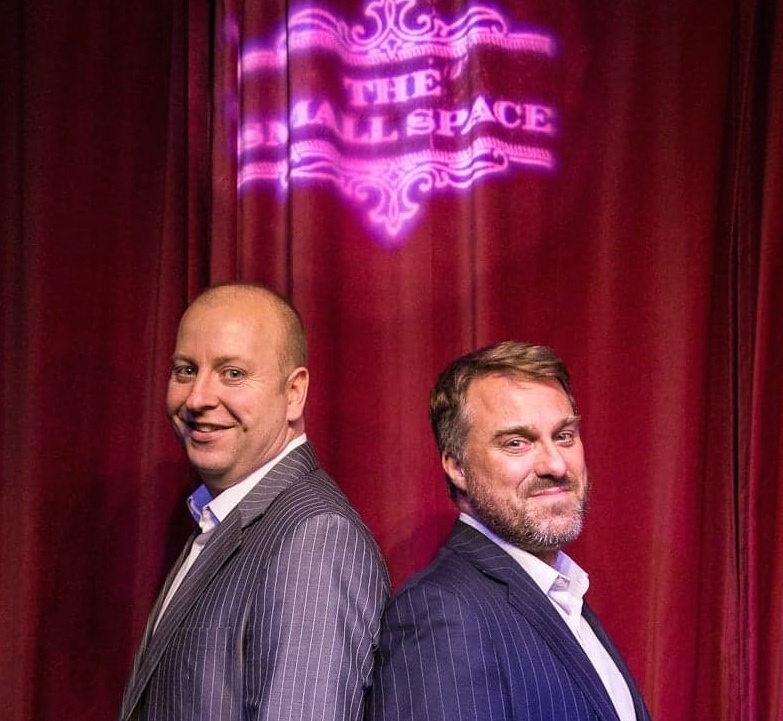 Bryan Gunton and Jasper Blakeley are The Small Space Resident Magicians and this is your chance to see the 'Best Bits' of their past Family Shows. Having enjoyed over a year of sell-out Family Shows, Bryan and Jasper were keen to be a part of Barry Fringe and decided to compile 60 minutes of their favourite routines into one fast-paced and funny show. Bryan & Jasper are Members of The Magic Circle and have over three decades of magical performance experience between them. The show promises to be very funny, very fast paced and very magical Book Now !